Find your road on the sea! 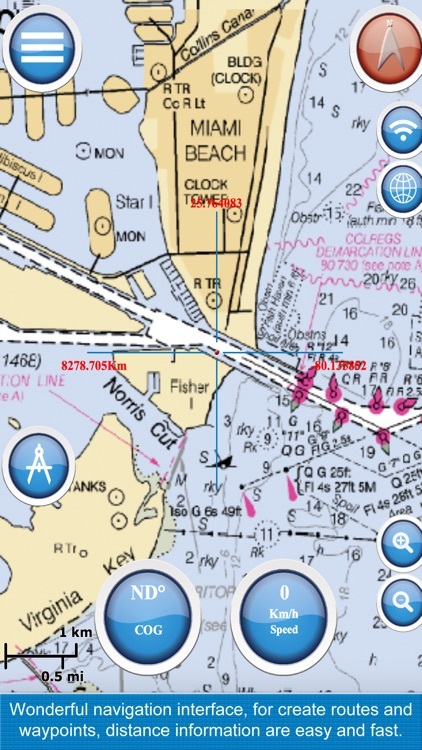 GPS chartplotter for boating. An easy-to-use offline GPS tracker and route planner featuring worldwide offline maps. Are you a sea waters traveler? 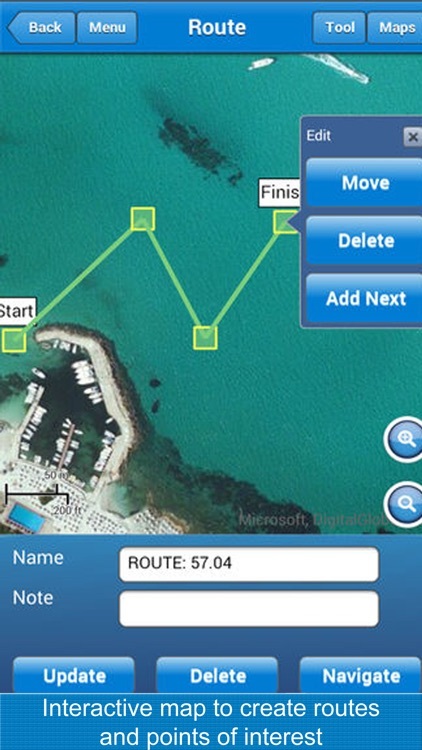 Are you looking for a marine navigation tool or a GPS tracker for your Android device? 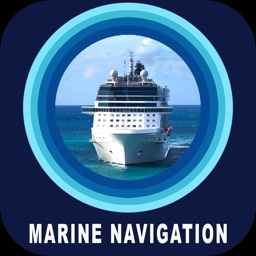 Welcome to “Marine Navigation” your ultimate GPS tracker, navigator app and a route planner while you travel in the sea waters. It works perfectly and finds your way whether you are travelling in the sea waters, rivers or even the lakes. 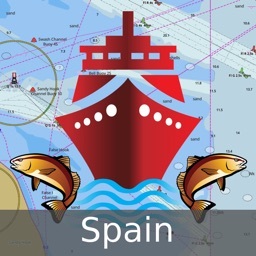 It’s a useful app for boating, fishing and sailing as well. Now you don’t need any additional navigator, instrument on your marine or boat when you travel next time. 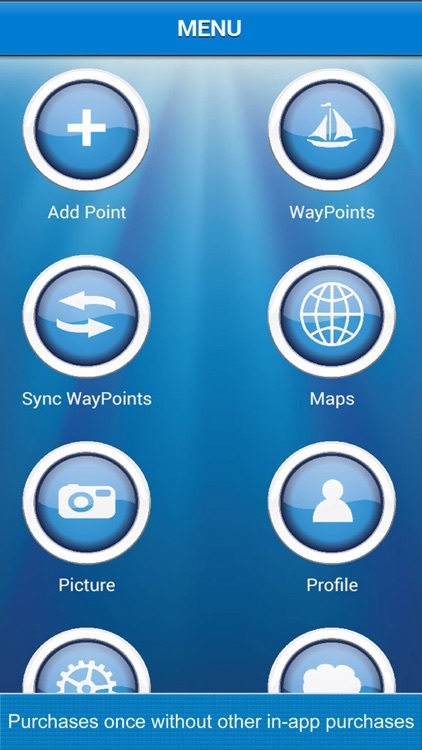 All you need is “Marine Navigation” in your Android phone. 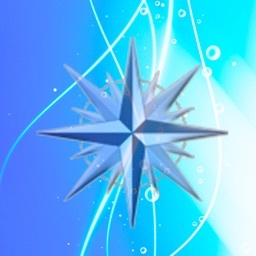 It’s a universal app, you can download and install this navigator on any Android device including tabs. With simple yet eye catchy graphics and interface its very easy and user friendly. 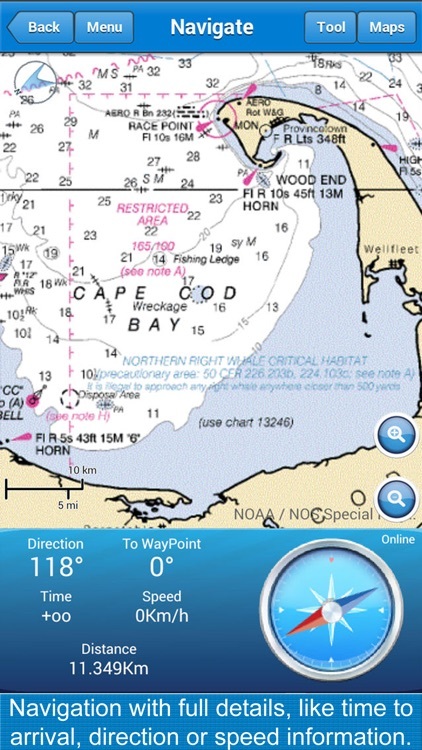 The features like route information, nautical charts will help you save your time and money and you can concentrate only on the marine/boat destination. This world topographic map includes boundaries, cities, water features, ports, physiographic features, ecc. 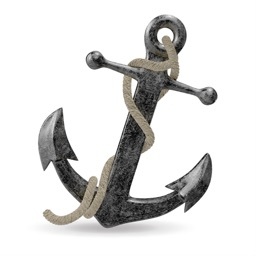 Create your Yacht Club; your best boating group. You have 15 minutes from the time of download to return an application purchased on Google Play for a full refund. Please leave a rating and review and let us know how we did on “Marine Navigation”, or what you think about it. We want to continue to deliver some of the best and useful apps for your Android devices. Your Feedback will play a big part in us being able to achieve this goal. Thanks! Good seamanship requires the use of official charts. Marine Navigation is for use with other charts and cannot replace official charts. Use at your own risk.